Fluidly plans, manages and optimises cashflow for SMEs using machine learning and financial intelligence to predict future finances, detect threats and identify opportunities. It is a seed-stage startup backed by leading UK and US investors. 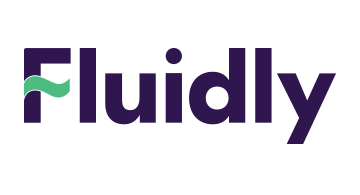 Fluidly is part of London & Partners’ London Fintech Lounge at Money20/20 Las Vegas.